In an effort to loosen its reliance on Google's Android, Samsung is preparing to launch a Tizen-based smartphone in Russia and India, according to The Wall Street Journal. The upcoming device would be first launched in Russia as the company is already planning an event in Moscow in the coming weeks. The event will reportedly have the same format that Samsung uses to unveil its flagship devices and is timed to take place around a developer's conference that Tizen's backers organized for early June in San Francisco. 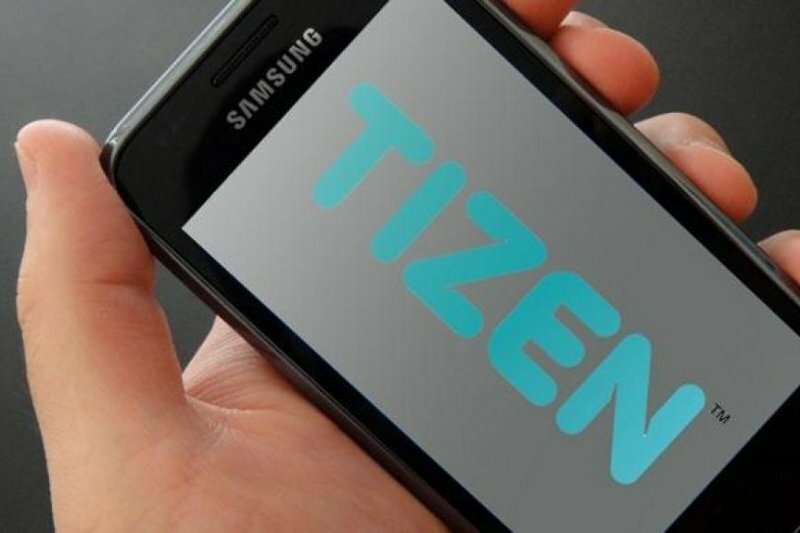 The South Korean company is also close to the launch of a Tizen smartphone in India, where it is working to extend its operating system's reach beyond just smartphones to include television sets. The news comes just a couple of months after the company released Tizen-based Gear 2 and Gear 2 Neo smart watches. Tizen powered smartphones were supposed to start shipping towards the end of the last year. But things didn't go as planned as mobile operators Orange and NTT DoCoMo backed off plans to sell the phones. India and Russia, which are the third- and eighth-largest smartphone markets in the world, respectively, provide an opportunity for Samsung to drive volume. Coupled with the fact that operator distribution isn't the primary route to market, makes the two countries excellent launch pads for the company's homegrown operating system. The Tizen project was born around 2.8 years ago when Linux Foundation and Limo Foundation agreed to merge their respective open-source mobile OSes, MeeGo and Limo, with an aim to compete with iOS and Android.